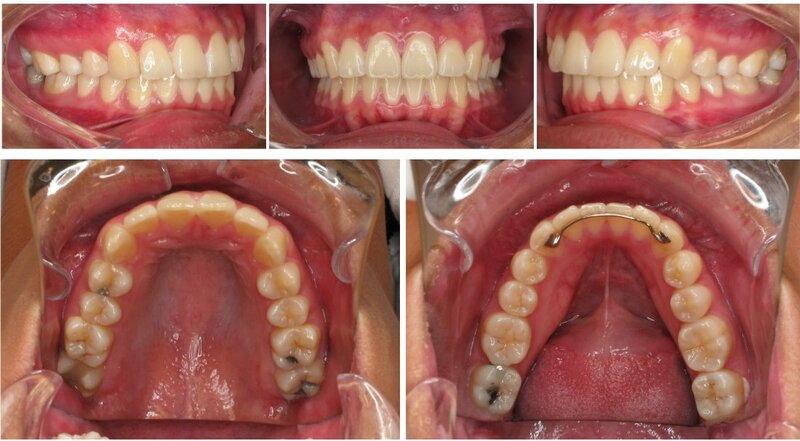 Digital photography has shown to be an effective tool in dentistry. Digital cameras and intra-oral cameras allow Dr. Safaei and the patients to view things that were once un-noticeable. Dr. Safaei uses digital photographs to help with the formation of crowns that require detailed attention and precise color matching. When a tooth is being replaced with a veneer or a crown and any other major treatment, sometimes it is hard to communicate the details of the tooth to the lab. Pictures provide accurate representations of the tooth and easily communicate the tooth shape, color, etc so that it can be replicated in Dr. Safaei’s restorations. 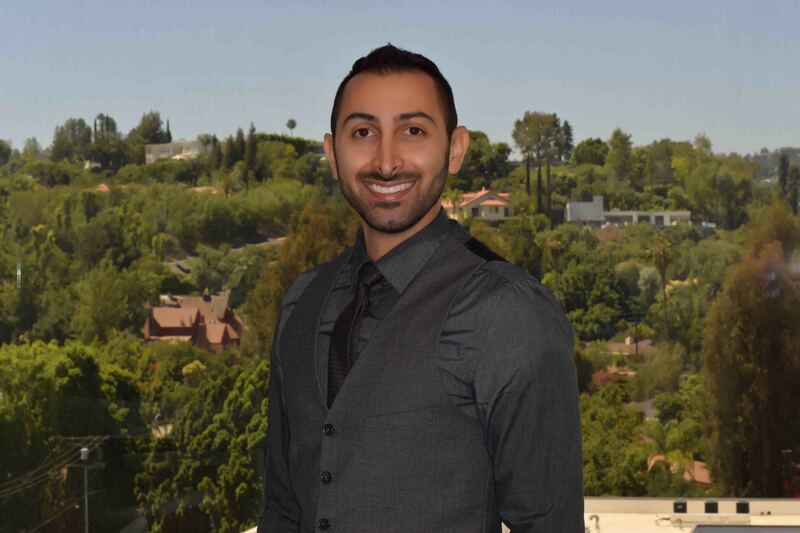 Dr. Safaei has a rich background in photography as a hobby and has used this unique ability to provide optimal care for his patients. He utilized high-tech digital cameras with focus capable of capturing the slightest detail. Using specific lenses and flashes designed specifically for dentistry, Dr. Safaei can capture the life of a tooth and replicate it with his restorations. Dr. Safaei can also use digital photography to show his patients what they are regularly not able to see. This allows the patients to understand their treatment. Seeing is believing. Come join Dr. Safaei and see what you couldn’t see before at other offices.